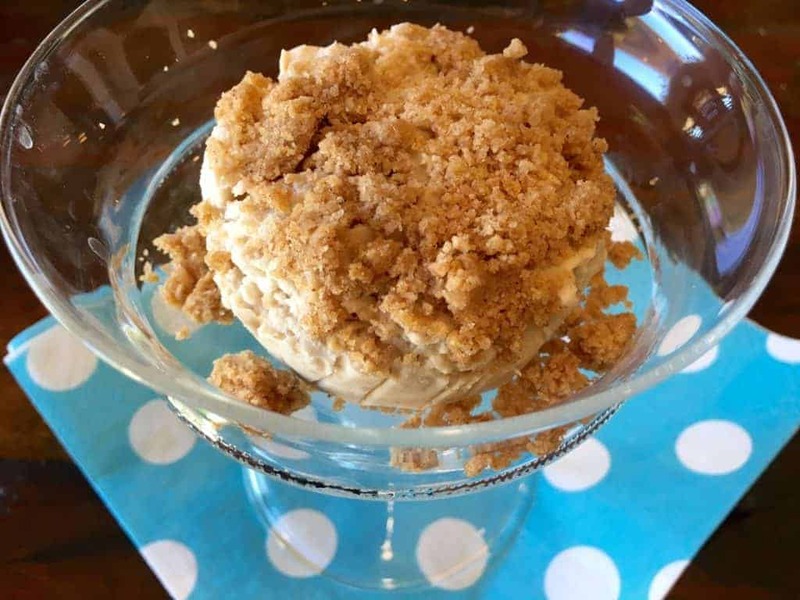 Sometimes, it’s absolutely 100% without a doubt necessary to treat yourself to a creamy, dreamy ice cream delight. I understand this, honor this, and have been there, done that many times myself! 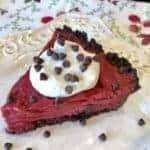 In fact, just last week, the urge to indulge in ice cream hit me like a ton of bricks, so I had no choice but to create the recipe you see below. Do you love super creamy dreamy premium quality ice cream? 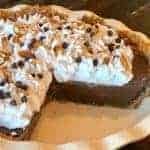 Do you love wonderfully cinnamon-y treats? 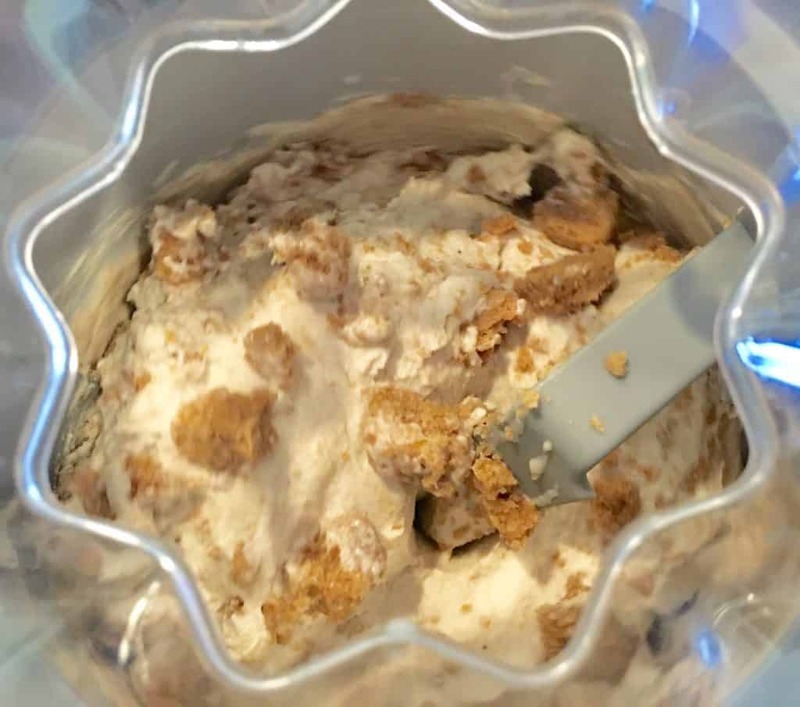 If you answered “yes” to the questions above, then please know that this recipe for Premium Cinnamon Cookie Ice Cream was meant for you! It’s your destiny. I should mention; this ice cream definitely falls into the “premium” category for a reason. 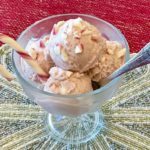 It’s an indulgent, ultra creamy treat, but what separates this recipe from other ice cream recipes is it’s high quality and more nutrient dense ingredients. 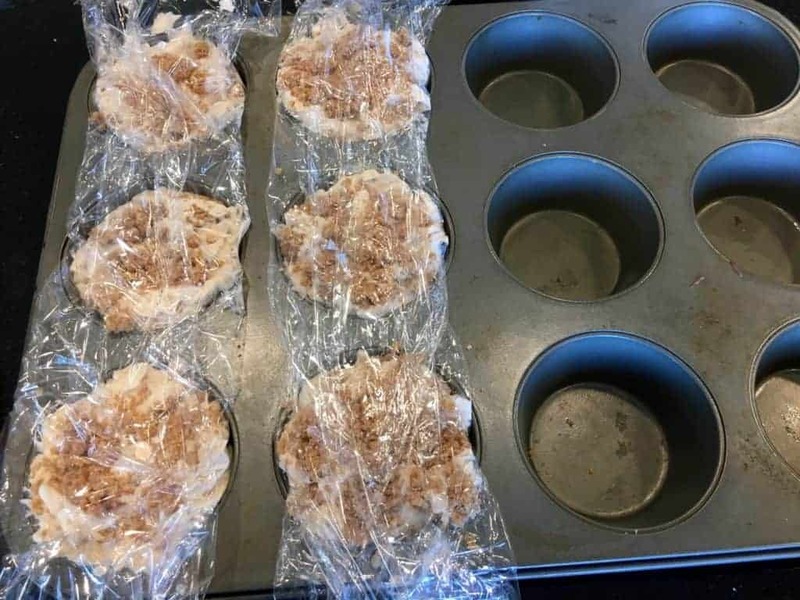 Also, when frozen in the muffin tins as it says to do in the instructions below, you are creating sensible portions, which helps to prevent over indulging – something that is normally very easy to do when it comes to ice cream! 1. There’s just a tiny bit of prep work you’ll need to do in advance: First, soak 1 cup of cashew in a bowl full of water for at least 6 hours (but no longer than 24 hours.) Also, place the bowl for your ice cream maker in the freezer for that same amount of time so that it becomes nice and chilly. Lastly, place one can of coconut milk in the refrigerator. You’ll want this to chill for 6 – 8 hours, too. 2. 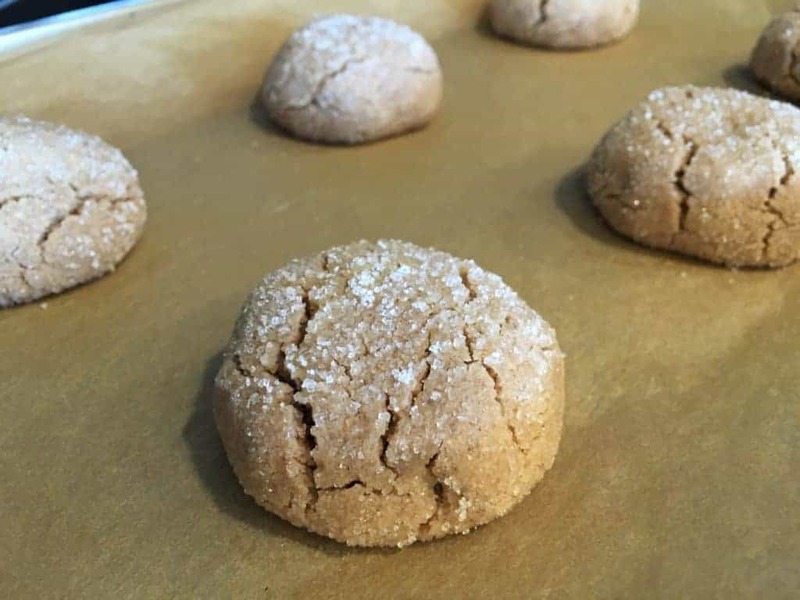 Next, bake the Cinnamon Cookies. 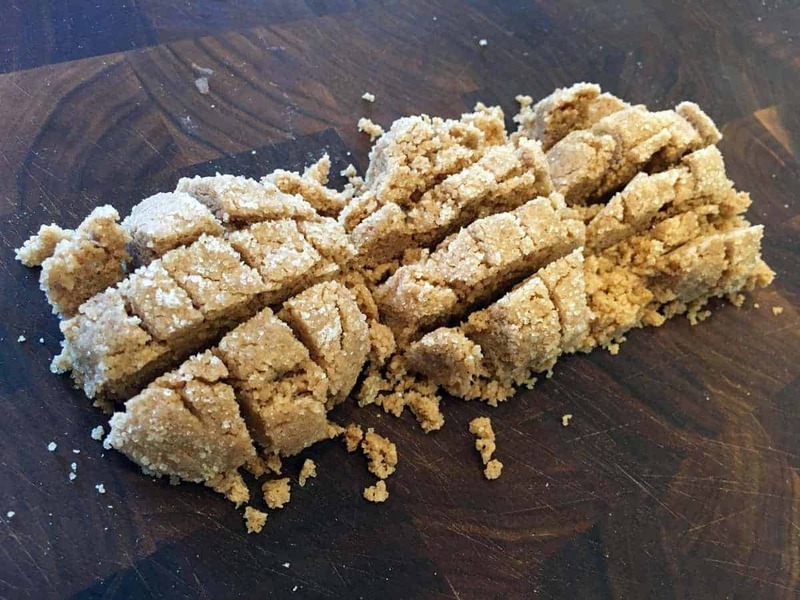 (Recipe below) Don’t worry – this is one of the easiest cookie recipes you’ll ever see! Afterwards, allow the cookies to cool completely. 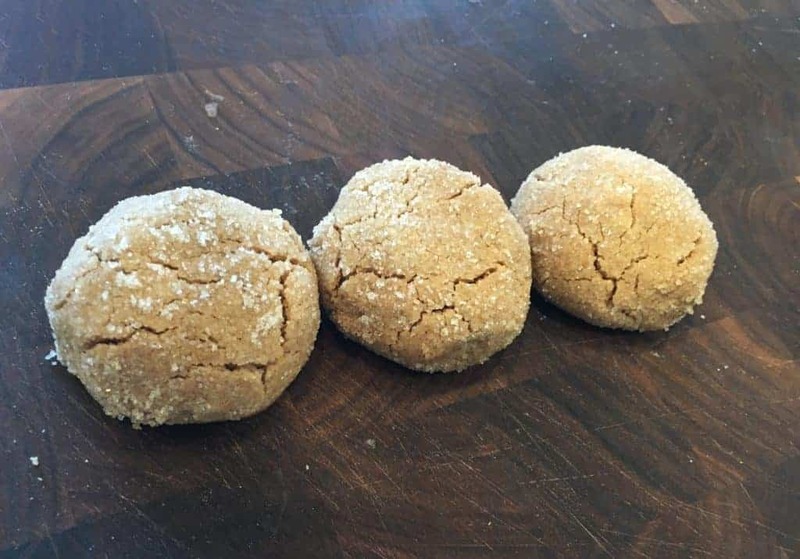 I should mention; do your best to resist temptation to eat these as you’ll need all six cookies for the recipe…. ok, ok – you could probably get by with just 5 1/2! 3. 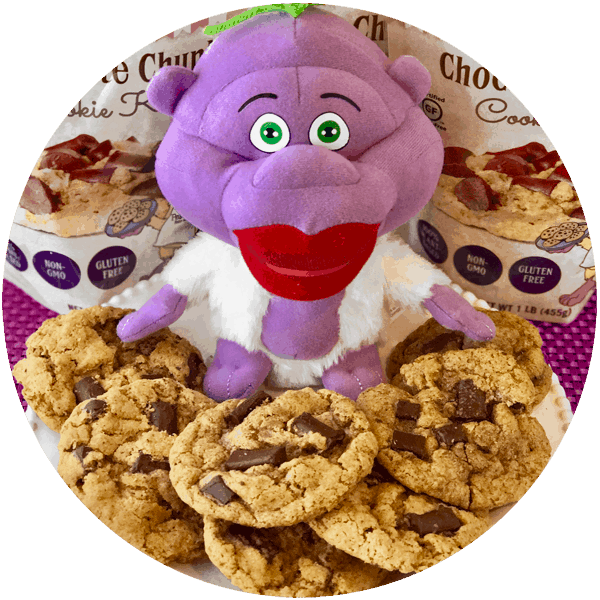 After the cashews have soaked, the ice cream maker bowl and coconut milk have chilled, and the cookies have cooled, now it’s time to make the glorious ice cream! 4. First, drain your cashews and add them to a high speed blender – but don’t blend just yet! 5. Next, take the coconut milk out of the fridge and open it. Scoop out only the thick, creamy coconut cream (about a rounded 1/2 cup worth) and place it in the blender, as well. If you like, pour the remaining liquid into a storage container and save for a future smoothie or protein shake! 6. Lastly, add the cinnamon, vanilla, maple syrup, sugar, salt, oil, and milk to the blender, too. Mix on a high speed for about 30 – 60 seconds, or until the mixture is completely smooth. 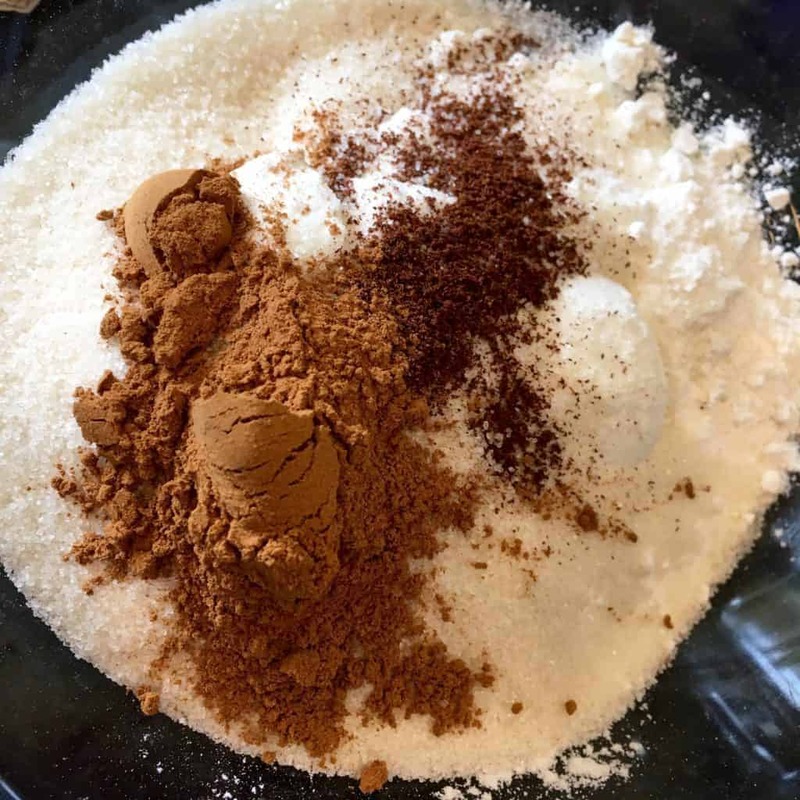 **Note – If all you have is a small bullet type blender, then place all ingredients into a mixing bowl, stir together and then blend in 2-3 batches. 7. 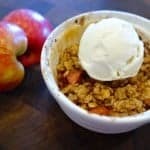 Transfer this mixture to your chilled ice cream maker bowl and start the ice cream making process according to the directions for your ice cream maker. 8. 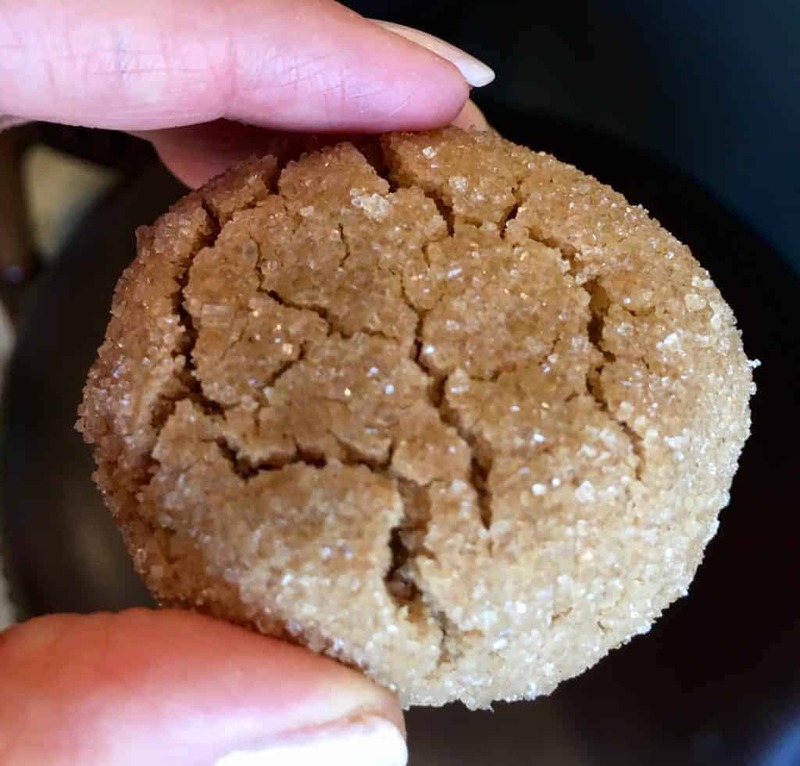 While the ice cream maker is working it’s magic, take three of your cinnamon cookies and chop them up into 1/2 – 3/4 inch chunks. 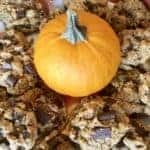 Add in your cookie chunks and allow to churn only 30 seconds more until the cookies are just mixed in. 10. 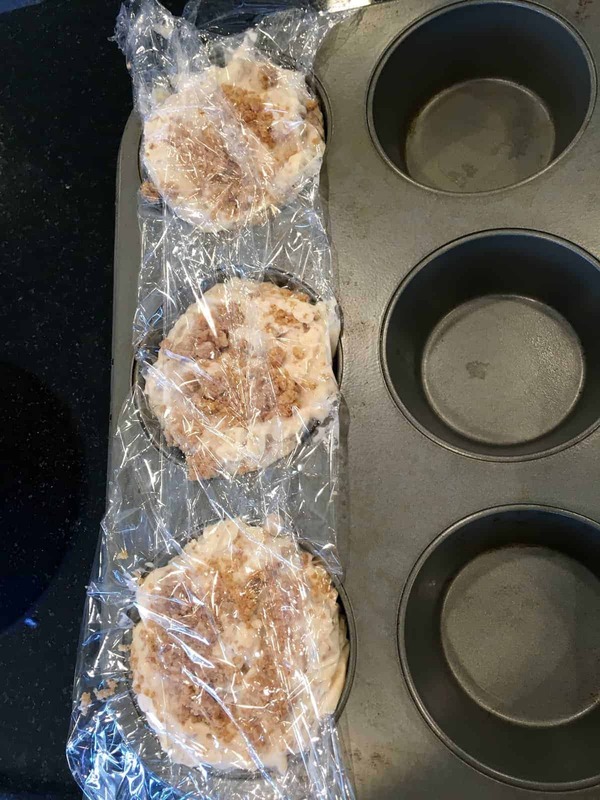 Once the ice cream maker’s job is done, grab a muffin tin and lay one long strip of plastic wrap over the three open spots on the left side. 11. 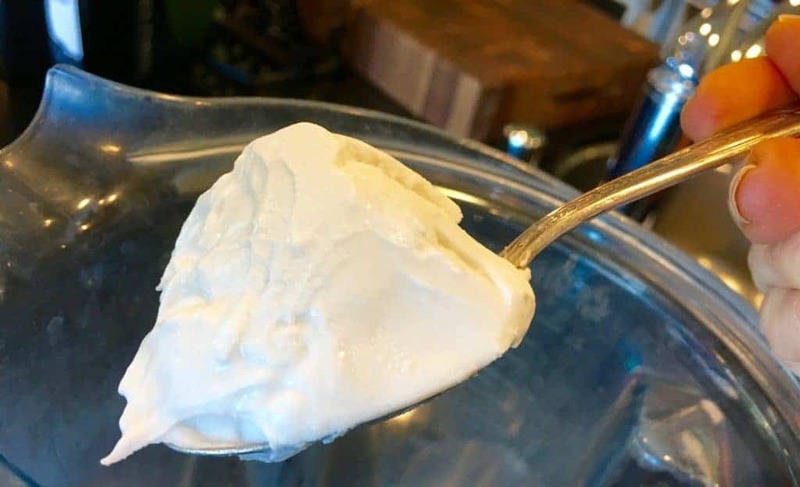 Proceed to spoon out ice cream into each of the three open spots just up to the top line and smooth over the surface with the back of your spoon. It doesn’t need to be perfect… obviously! 13. 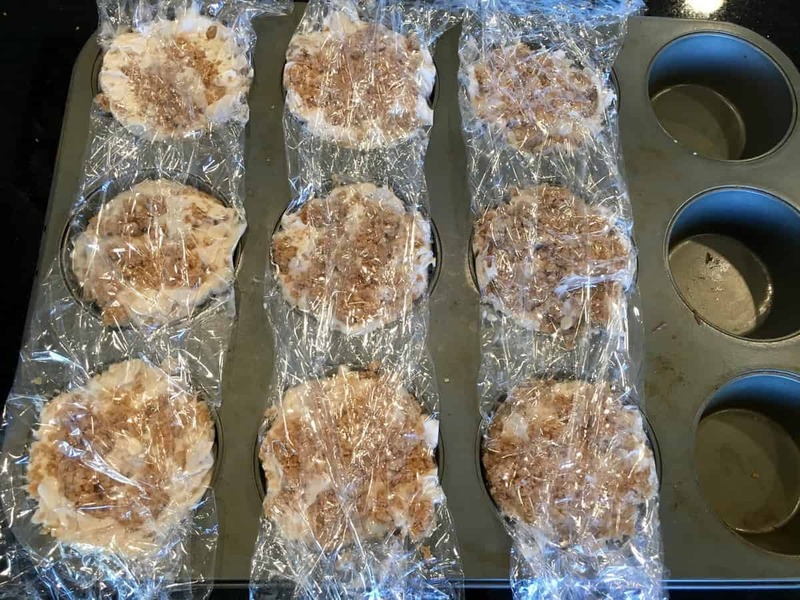 Fold over the plastic wrap on the left side and then the right, and you’re good to go! 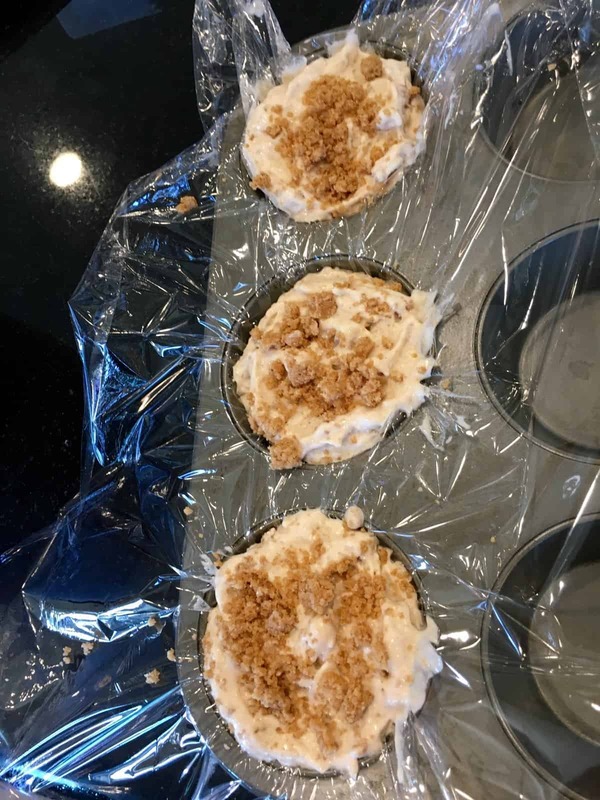 Repeat these steps with two more rows in the muffin tin or until the ice cream is all divided up. 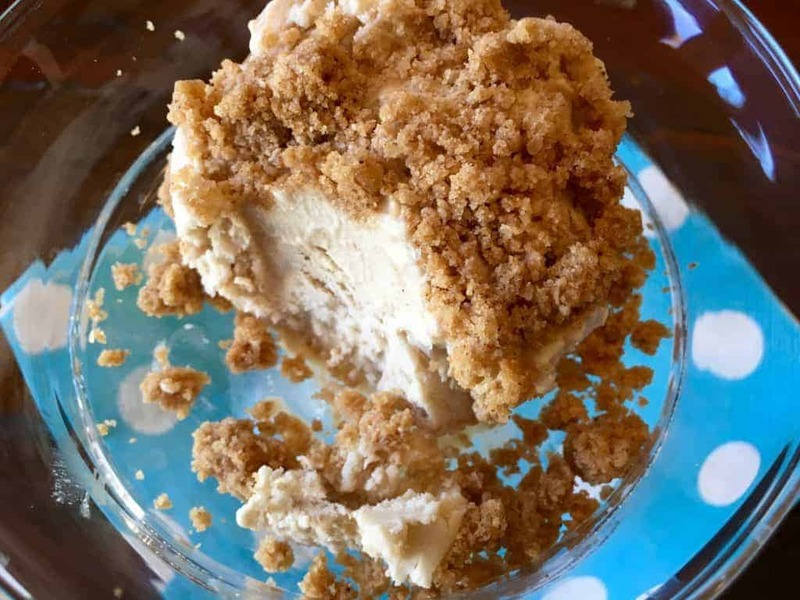 Save any leftover chopped cookie for topping ice cream upon serving. Pardon my old, well used muffin tin! 14. After two to three hours, your ice cream will be ready to be enjoyed! 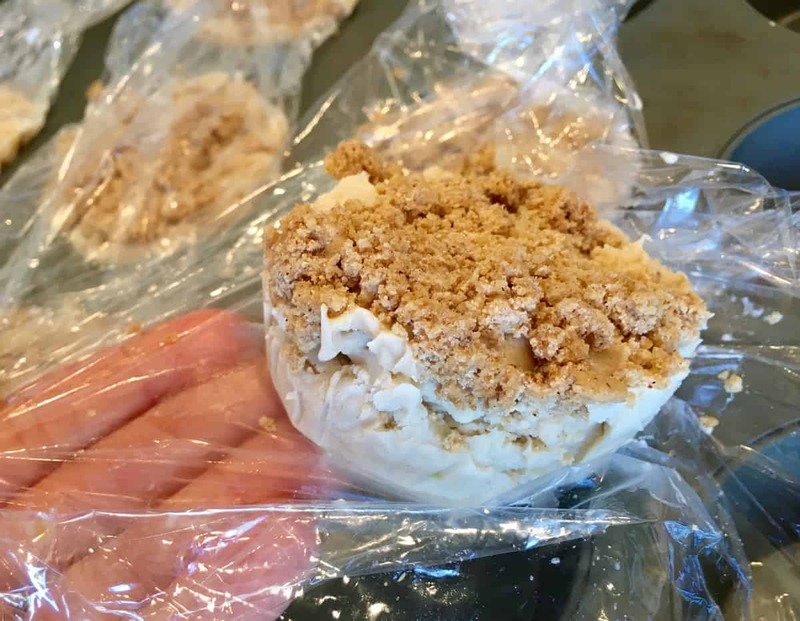 Just pop each ice cream serving out by lifting the plastic wrap and pushing up from the bottom. 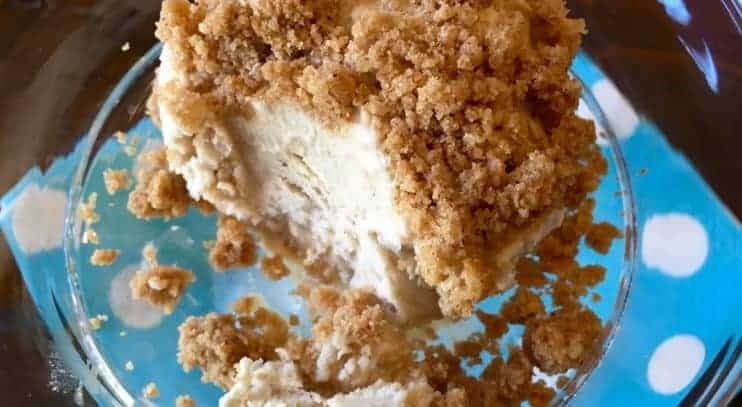 If you have any remaining cookie crumbles, sprinkle a few across the top of your ice cream, and then prepare yourself for some of the creamiest, dreamiest ice cream you’ll ever have! 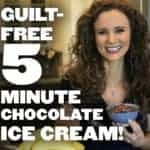 I hope you love this ice cream as much as I do! In a medium sized bowl, mix together with a spoon the flour, salt, baking soda, cloves, cinnamon and 1/4 c. of the sugar. Next, add the oil and mix again. 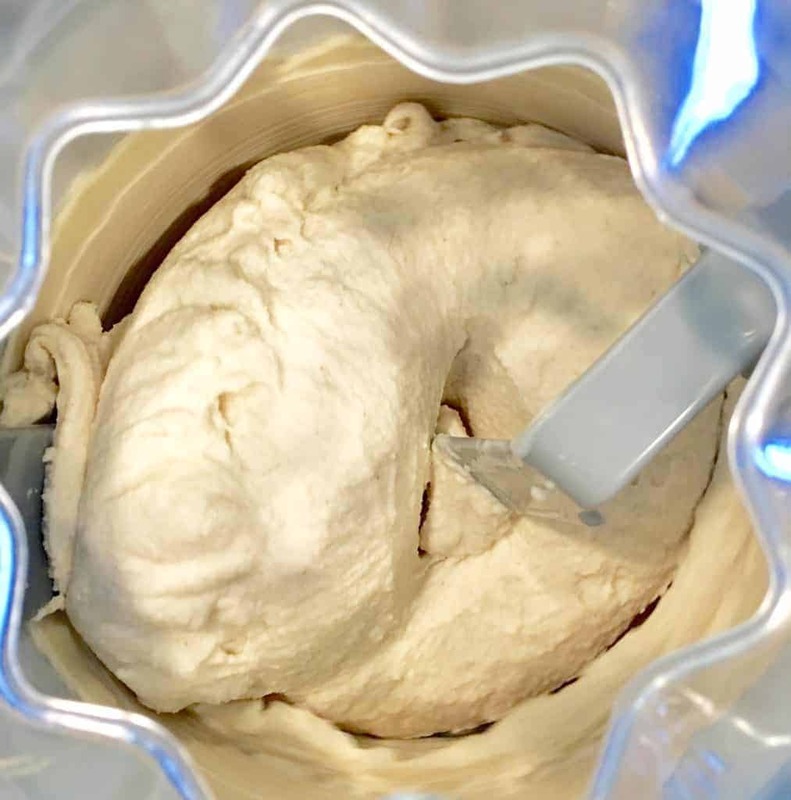 This is a slightly drier than normal dough, so you may need to use your hands to incorporate every bit of flour. 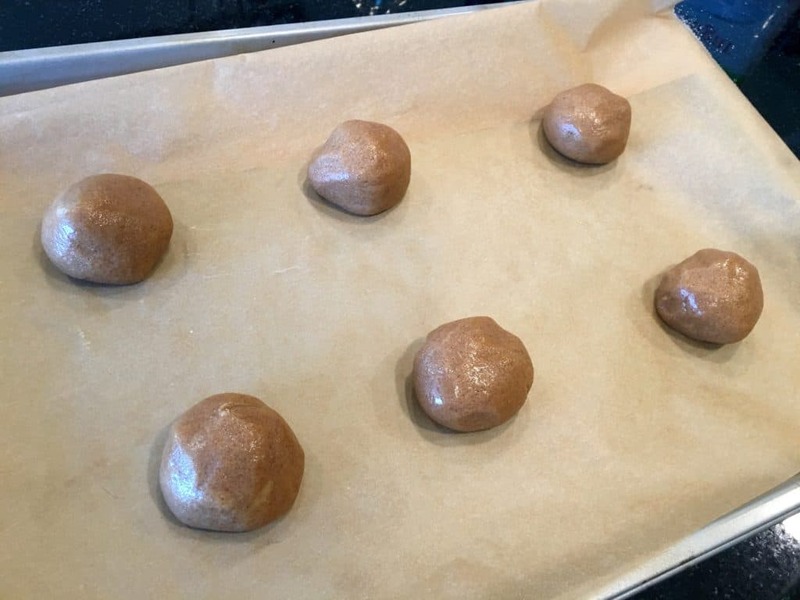 Roll the dough into six equal sized balls and place on either a parchment lined or lightly greased baking sheet. Take the same bowl you just used and add the remaining one tablespoon of sugar to it. 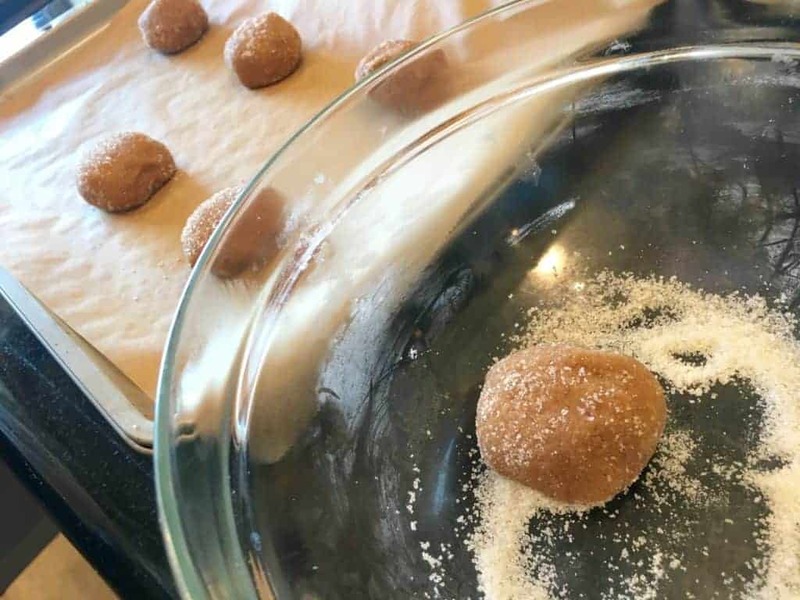 Then, roll each ball of dough in the sugar so that they are completely coated. 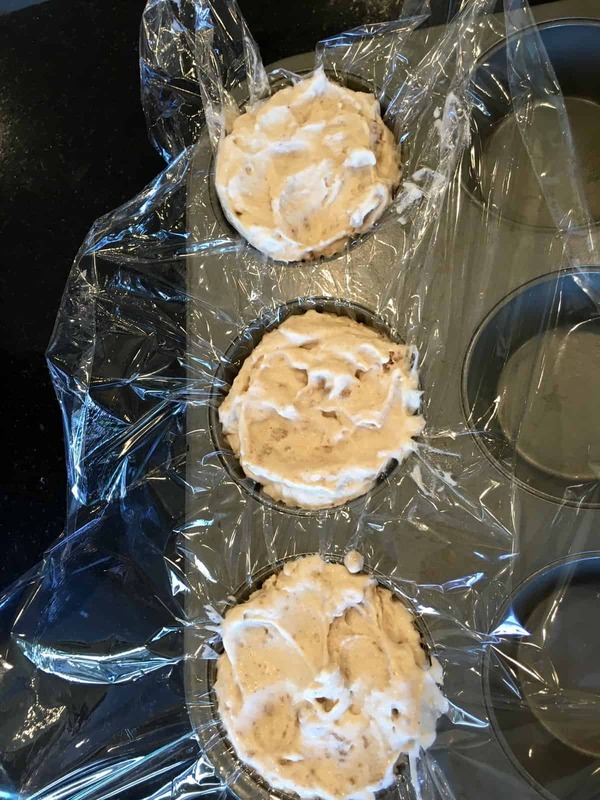 Return each ball to the baking sheet. 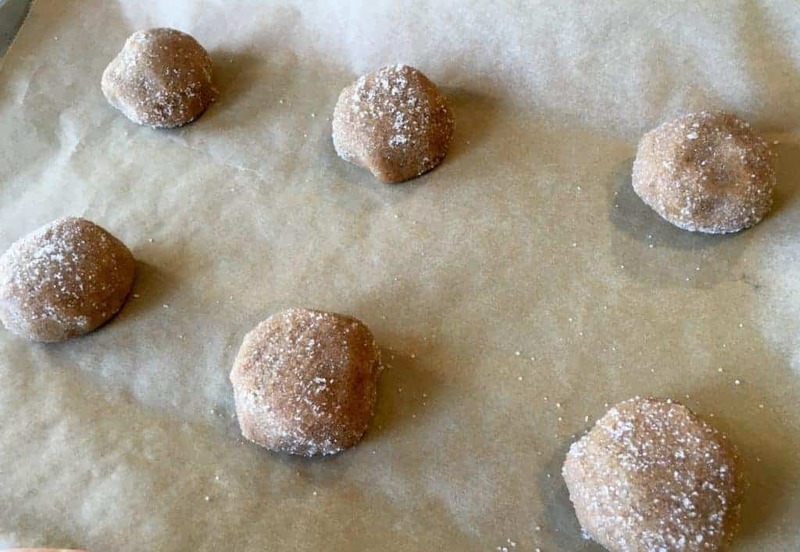 Bake in your preheated oven for 11-12 minutes or until the cookies can be easily removed from the sheet without falling apart. Place cookies on a rack and allow to cool.